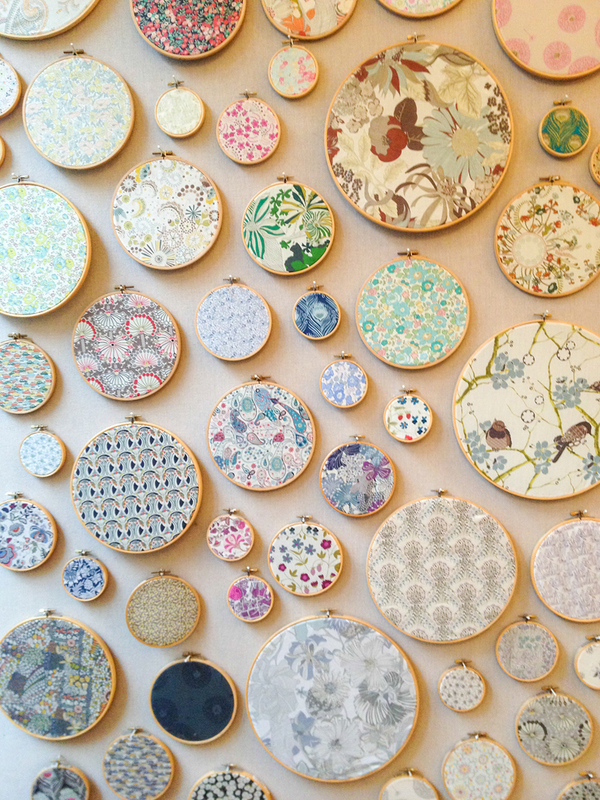 What trip to NYC is complete without a visit (or 2) to the cooler-than-cool Soho neighbourhood? 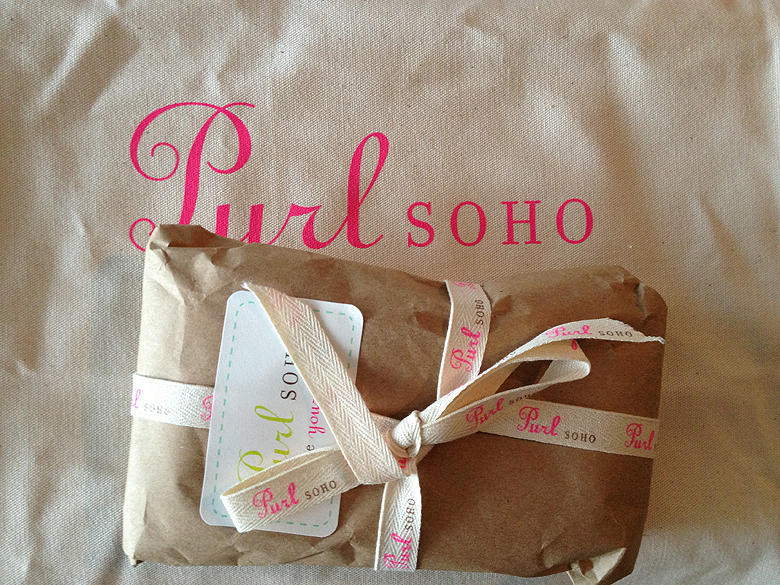 Ok, ostensibly to shop for clothes.. but really to go to Purl Soho. And it didn’t disappoint in the least. Yarn purchased in a different area code is exempt from my yarn diet, right? I couldn’t resist some goodies that I haven’t seen in Toronto. 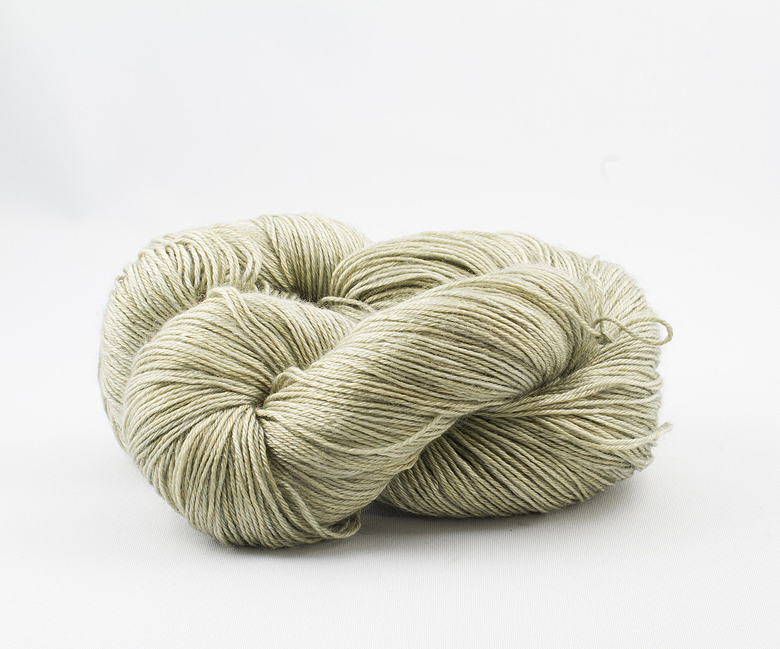 Anzula Milky way – a blend of merino and milk protein! I hadn’t gravitated to it at first but then one of the incredibly friendly staff handed me a knitted sample. The softness, colour, shine, drape and stitch definition are all exquisite. 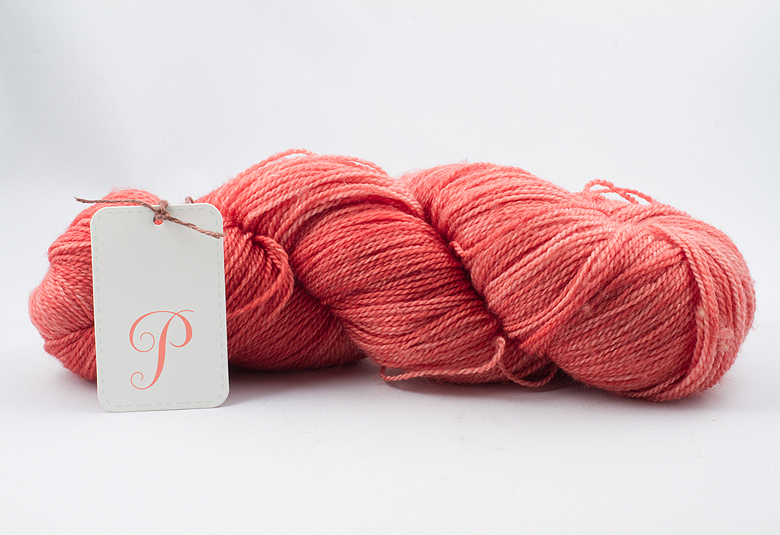 At 500 yards a skein, and solid, hand dyed colour, it’s perfect for a lacy shawl with lots of detail. I caved in to the colours ‘Curry’ and ‘Spruce’. 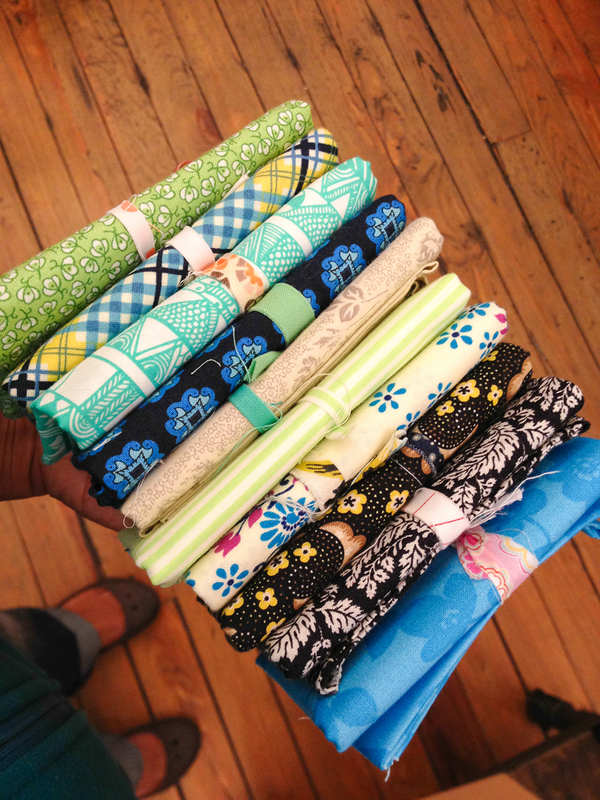 Anzula Squishy – and it is! And what a delicious colour! Superwash merino and just a little bit of cashmere. It’s a 385 yard skein and I can imagine just knitting this into a light infinity scarf. The yummy colour I bought is ‘Candied Apple’. I bought a few goodies for Leslie as well, this was a (sadly not pictured, but you’d have to feel it to understand the magic in any event) rope of baby alpaca roving which the girls kindly wrapped for me, lying on the tote bag I wrapped it in. I also picked her up a skien of Madeline Tosh in a colour way to die for, called ‘Cove (sadly and similarly un-photographed, so you must imagine the goodness). Finally, inspired by the iconic Purl Soho wall, I picked up some fabric to make my very own, above our bed. It will be the finishing touch on a little reno we’re doing, can’t wait to see if all the daydreaming I did in Home Depot works out! 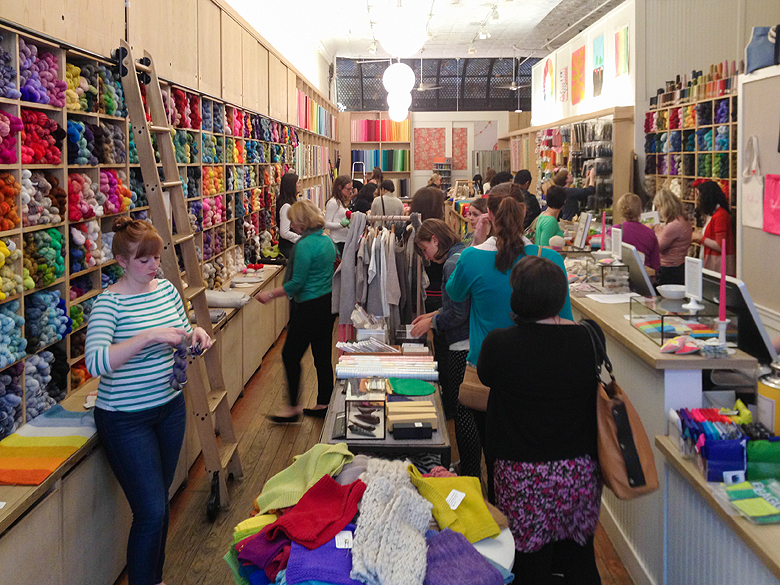 I’ve read mixed reviews about Purl Soho, but the store is bright and cheery, the staff are so friendly and helpful and truly went out of their way to make sure their customers were happy. I already know it’s a permanent feature of any visit we make to NYC! Nice! I cannot believe we both bought Anzula Squishy in a red. Mine is Madam. I missed Milky Way altogether….Boooo! 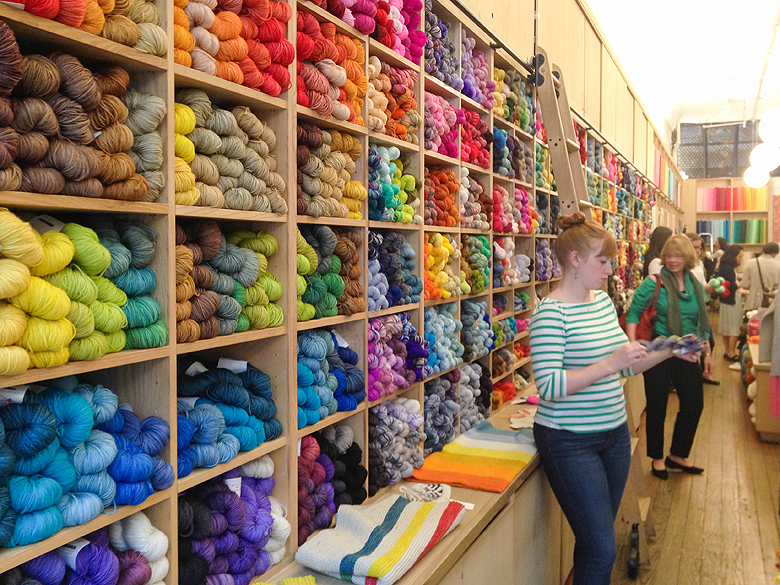 Purl Soho is a very special LYS … a little on the expensive side but a treat to browse. A little stash enhancement is always a good thing!